Make sure your social media channels are visible on your site. It’s a great way to stay connected to a wide audience, and it makes it even simpler for anyone to spread the word. We've even streamlined this process in the Vimeo OTT Admin: Just connect your Twitter and Facebook accounts on the Settings page. If you’re using a Vimeo OTT theme, linking your social accounts will automatically populate the buttons on your site. And when fans use the Twitter share button to tweet about your video, your handle will already be in there! 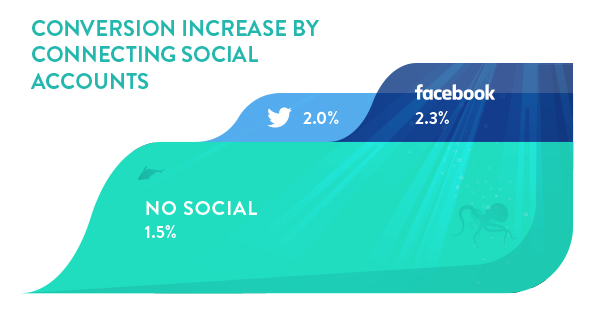 We’ve seen that publishers who connect both their Facebook and Twitter accounts on Vimeo OTT average a consistently better sales conversion rate (2.3%), compared to the sites that don't (1.5%).